Depth of field is essential for any type of Motion Graphics work as it adds visual realism to the scene. 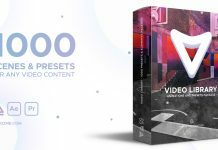 After Effects camera animation allows you to add Depth of Field to your virtual camera where you can control various focus and aperture settings. 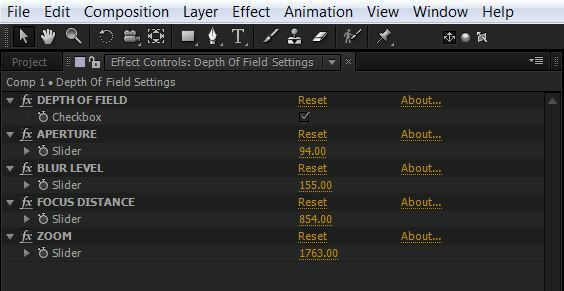 Every time you create a camera layer in After Effects, you need to expand it to reveal all the Depth of field settings. While this can be an easy process for a professional who knows much about the software, It can be really confusing for someone who is still in the learning phase. 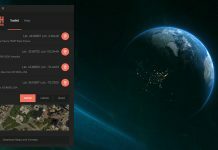 To make it easy, I created a project file which when imported into After Effects gives you easy access to Depth of Field and all the related settings. Basically, I linked all the Depth of field controls to individual slider controls in an adjustment layer. Means, you get all the settings in one place and it just works like a plugin. The template consists of two layers only, i.e. Camera Layer and an Adjustment layer. The adjustment layer named as “Depth of Field Settings” consists all the sliders and a checkbox to enable or disable depth of field. When you enable the checkbox, you can alter the Aperture, Blur Level, Focus Distance and Zoom values with their respective sliders. 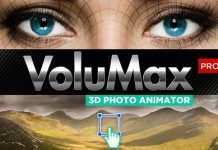 The template is compatible with After Effects CS5, CS5.5, CS6 as well as After Effects Creative Cloud (Version CC).